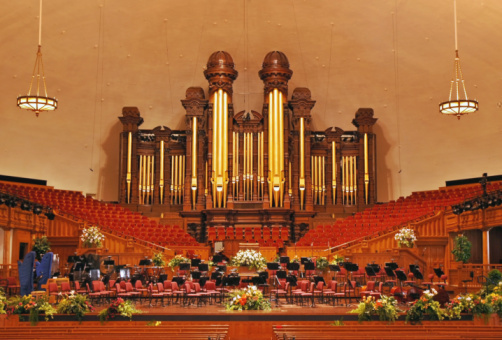 The Mormon Tabernacle Choir and Orchestra at Temple Square will visit six cities in America’s heartland next summer — their first visit to the upper Midwest since 2009. 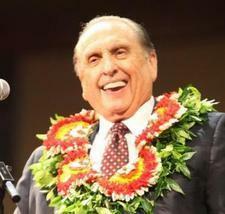 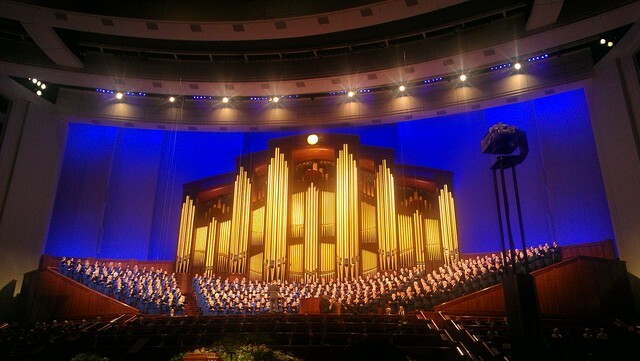 The tour will include stops in Columbus, Indianapolis, Chicago, Milwaukee, Madison and Minneapolis from June 12 through June 20, 2013 and will feature the 360-voice world-renowned choir and 65 members of the Orchestra at Temple Square. 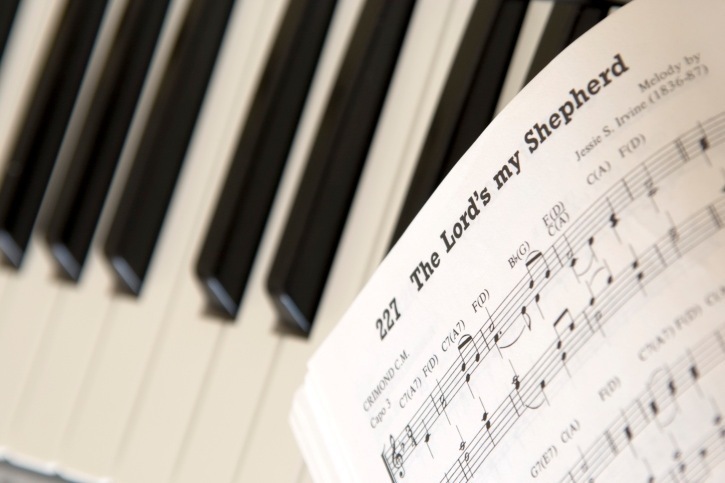 “The Choir performs before a live audience every week for its Music and the Spoken Word broadcast,” says Ron Jarrett, president of the Choir. 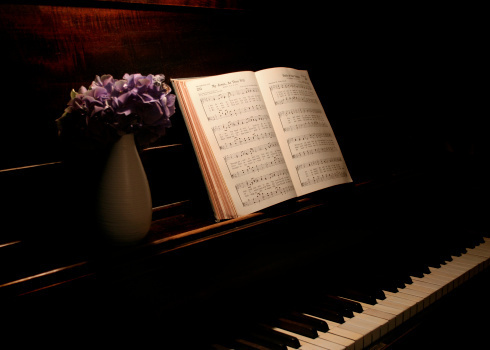 “But there is nothing quite like hearing the Choir live in concert.